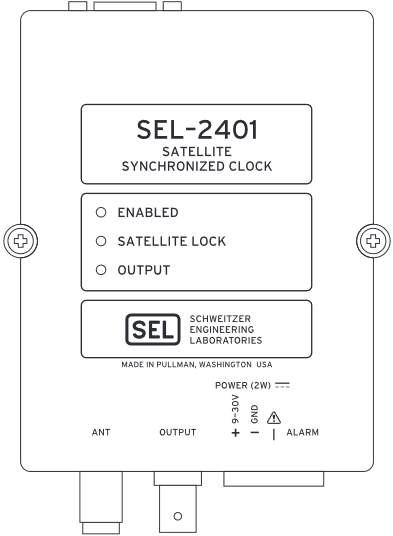 Apply the low-priced SEL-2401 Satellite-Synchronized Clock everywhere you can use accurate time. 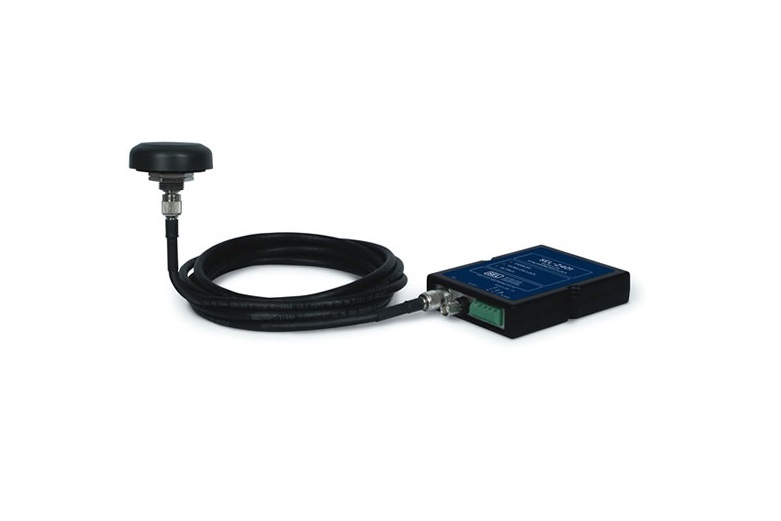 Apply in harsh environments, including outdoor control enclosures. 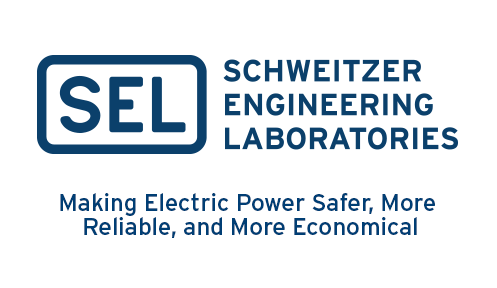 Exceeds IEEE C37.90 and IEC 60255 protective relay standards for robustness. 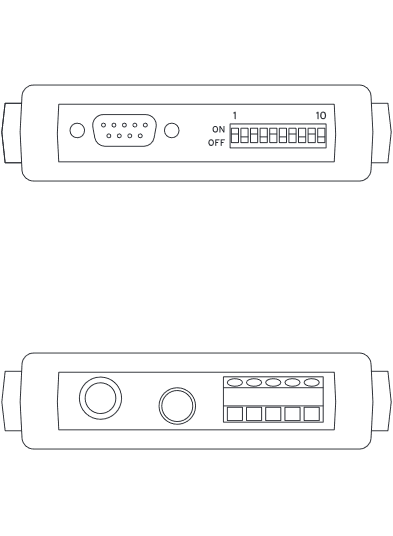 Accurate operation from —40° to +80°C. 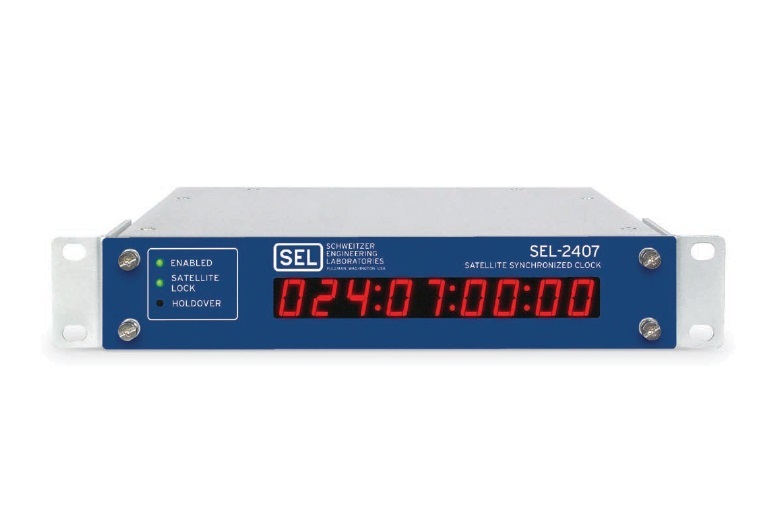 Apply for synchrophasor, relay event correlation, and other high-accuracy timing needs. 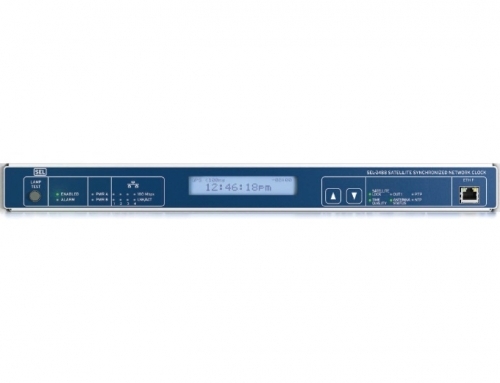 Demodulated IRIG-B outputs with ±100 ns accuracy meet requirements for existing and future timing applications. 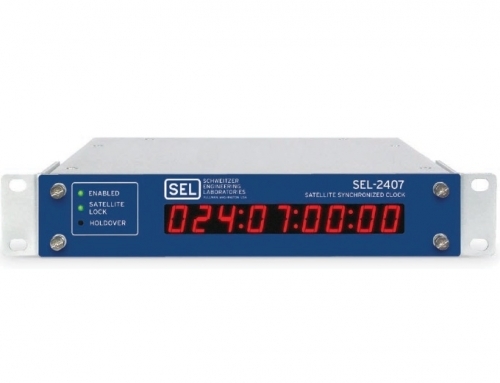 Ideal for small substations or situations where a high-quality time signal is required. 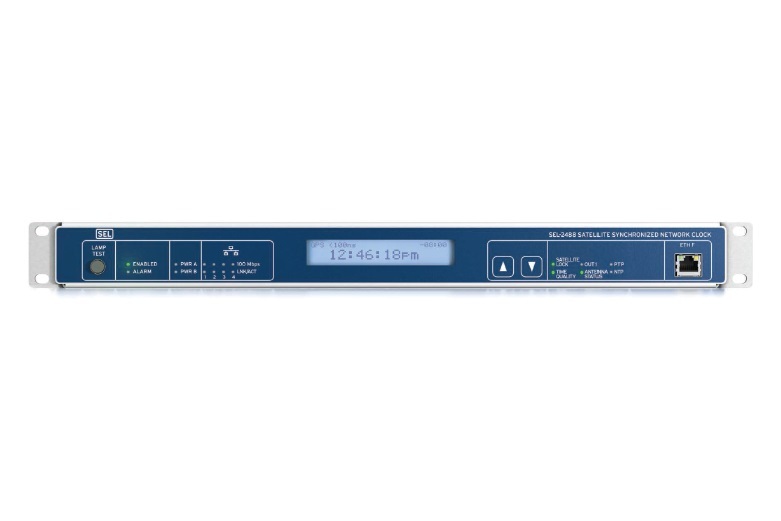 Use the contact output as a precision trigger for time-coordinated testing, event initiation, or other control functions.